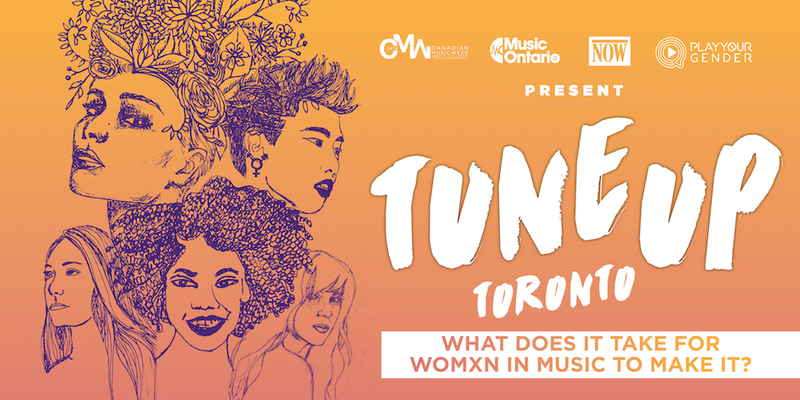 TUNE UP TORONTO: WHAT DOES IT TAKE FOR WOMXN IN MUSIC TO MAKE IT? 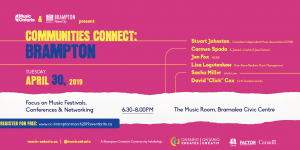 Tune Up Toronto is a MusicOntario workshop series designed to cater to the needs of local music communities, for artists and emerging music professionals alike. This edition of Tune Up TO teams up with the team behind Play Your Gender, the rockumentary that explores the lack of female representation in production and other technical roles in music. 5% of music producers are women even though many of the most bankable pop stars are female. Although enrolment in music lessons is equal between the genders, only 6 women have ever been nominated for the ‘Producer of the Year’ Grammy and no woman has ever won. 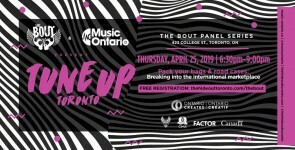 In PLAY YOUR GENDER, Juno award-winning producer Kinnie Starr is on a quest to find out why this disparity exists by speaking to music industry stars and veterans about the realities of being a woman in the recording studio. All proceeds from tickets will go toward supporting Girls Rock Camp Toronto's programs. Price includes refreshments. Tickets are on sale now for $15. 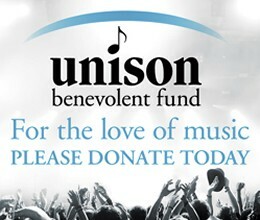 For more ticket information visit Eventbrite.